Republican presidential nominee Mitt Romney has announced the leadership team of his Hispanic Steering Committee, “Juntos Con Romney”. The steering committee will largely help guide the Romney campaign’s efforts among Hispanic voters and leading that effort will be its National Chairmen, Former Secretary of Commerce Carlos Gutierrez, Former Attorney General of Puerto Rico Jose Fuentes, and Former Administrator of the Small Business Administration Hector Barreto. Other prominent Hispanic leaders from across the country serving on the leadership team include his national Advisory Board members, Rep. Ileana Ros-Lehtinen (FL), Former Sen. Mel Martinez (FL), Rep. Jaime Herrera Beutler (WA), Former Rep. Lincoln Diaz-Balart (FL), Rep. Mario Diaz-Balart (FL), Rep. Raul Labrador (ID), Rep. Quico Canseco (TX), Former Interior Secretary and Former Rep. Manuel Lujan (NM), State Rep. Anitere Flores (FL), George P. Bush, Rudy Fernandez, Josefina Carbonell, and Cari Dominguez. Romney also announced that the honorary co-chars of Juntos Con Romney are Puerto Rico Governor Luis Fortuno, Nevada Governor Brian Sandoval, New Mexico Governor Susana Martinez, and Florida Senator Marco Rubio, all of whom are on White House 2012’s long list of possible vice presidential choices for Romney. The addition of Rubio as an honoracry chair comes just days after Obama chief political advisor, David Axelrod, declared that if Romney chose Marco Rubio to be his vice presidential running mate, it would be “an insult to the Hispanic community”. From my perspective, Republicans having Rubio on their side or their tiicket is not an insult, it’s simply an injury to Democrats that they will have to try to endure. But the left is getting used to injuries. The recent defeat of them and their agenda in Wisconsin have helped to highlight the fact that they have been injured quite a lot lately. The Hispanic-American community which has unemployment levels and child poverty levels that are far above the national levels is just one of many groups that Democrats are slowly being hurt by. Contrary to David Axelrod’s contention that Romney joining forces with a respected Hispanic such as Rubio would be an insult to Hispanics, it would seem more likely that many in the Hispanic community are instead insulted by the Obama economic policies and the liberal culture of dependency on the federal bureaucracy, and the lack of opportunity that the Obama Administration has created for people of all backgrounds to improve their lot in life. 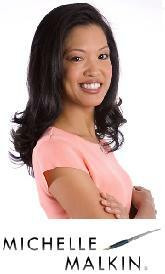 “No community values entrepreneurship and small business more than the Hispanic community. “Unfortunately, President Obama’s failed policies of new regulations, higher taxes, and Obamacare and his anti-business rhetoric have hit Hispanics especially hard. Big government really hurts those who are trying to make it. And with unemployment still abysmally high, the Obama economy is crushing Hispanics’ dreams for their children to live a better life. The Hispanic community cannot afford four more years of double-digit unemployment and higher levels of poverty. Mitt Romney will stop the attacks on job creators, encourage entrepreneurs to chase their dreams, and bring good jobs and a better future to all Americans.” said the Florida Senator. 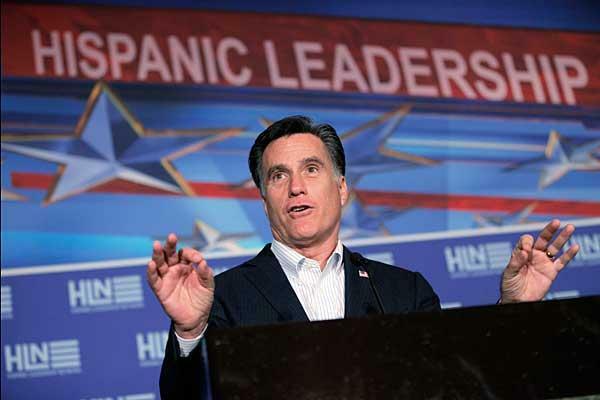 The Hispanic vote is seen as a an importgant part of the Romney formula for victory in November. As the fastest growing population in the nation, if the G.O.P. fails to make significant inroads with a substantial portion of the Hispanic vote, that community’s influence in several key states such as Florida, Ohio, Virginia, and New Mexico, could put the all important winning number of 270 electoral votes out of Romney’s reach. 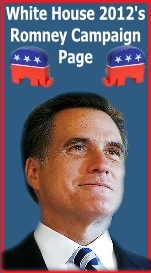 Meanwhile, each of the honorary national co-chairs that Romney appointed to his Hispanic steering committee represent some of the G.O.P.’s brightest stars, and not only will they help to advance Romney’s agenda among Hispanic-Americans, each would bring their own positive aspects to the Republican presidential ticket if they occupied it with Romney. Which makes it easy to understand why each of them were sought out by Romney and why each of them must also be considered potential Romney running mates. Today, White House 2012’s Trunkline 2012 gives you all the info you need on tonight’s debate, as well as the latest scoop on the Cain smear campaign, President Obama’s own uncovered scandal, and much more. Tonight’s debate is being held at Oakland University in Michigan and is being sponsored by the Michigan Republican Party and CNBC. 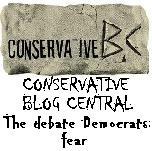 It is being billed as the ‘Your Money, Your Vote” debate and will take place this evening, November 9th at 8:00 pm EST. You can see it on CNBC.com or consult the following channel finder to locate where you may able to see it live. David Axelrod’s pattern of sexual misbehavior. Limbaugh Apologizes; Can GOP Get Back On Message? Last Night WAS a Game-Changer…you’re hearing it here first! Why The Hysteria Over Syria? Just How Deep Is The Rabbit Hole In America? Out With The Old. In With The New. 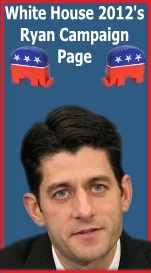 Is a Romney/Paul Ticket in our Future?